Many things come to mind when you think of Bali. 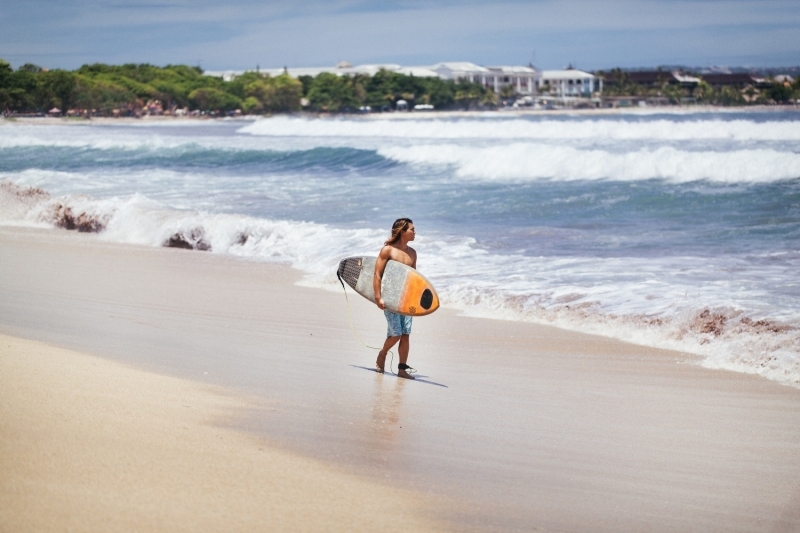 But if you’re looking for a party scene that comes alive as soon as the sun sets, look no further than Kuta. During the day, it’s a popular spot where surfers come to catch some gnarly waves in the vast waters of the Indian Ocean. Kuta is quite near other attractions and neighbourhoods, too. The best part? 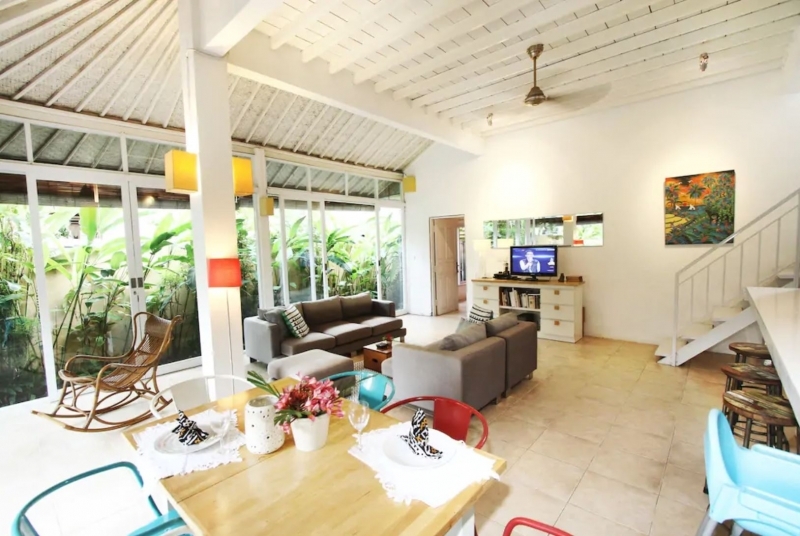 Many cosy Airbnbs in Kuta offer some well-deserved R&R before the next beach bash! 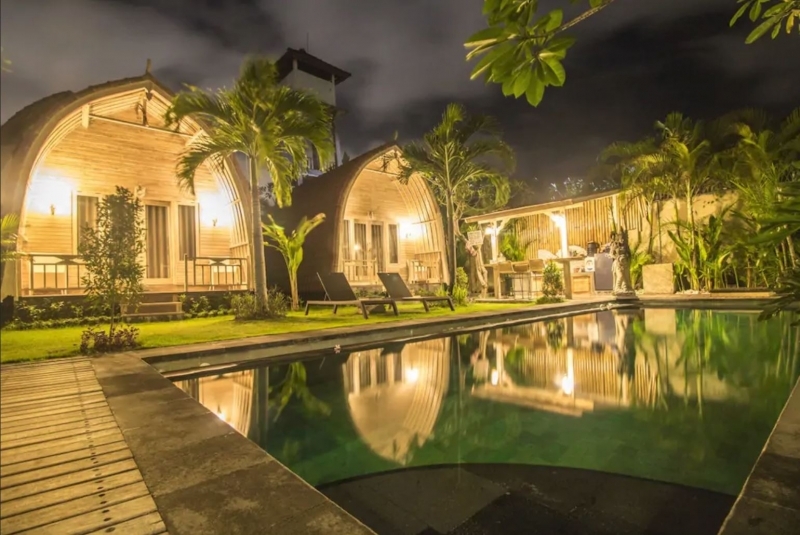 These Instagrammable Airbnbs in Kuta look good and offer some time away from the crowd… just until you’re ready to party again. 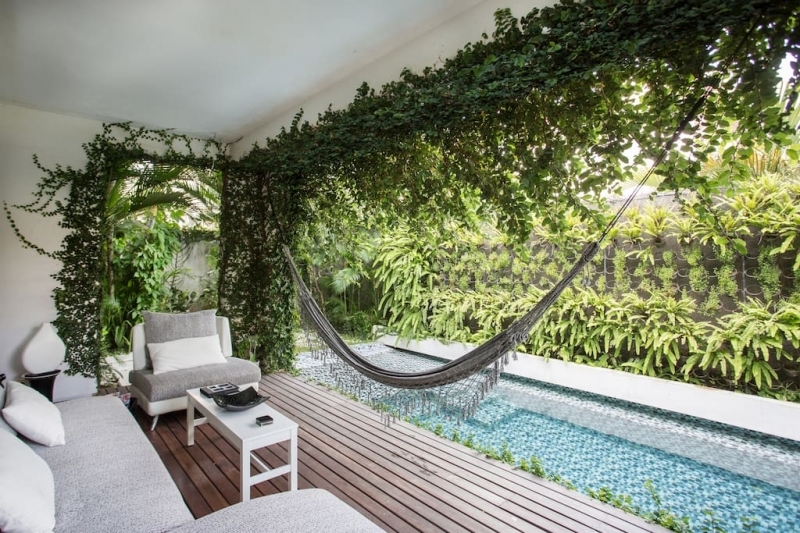 Picture this: An all-white villa covered in bright green vines and surrounded by lush foliage. Inside, ‘Ikea-esque’ furniture keep within the theme of muted tones, never veering away from shades of black, taupe, and gray. 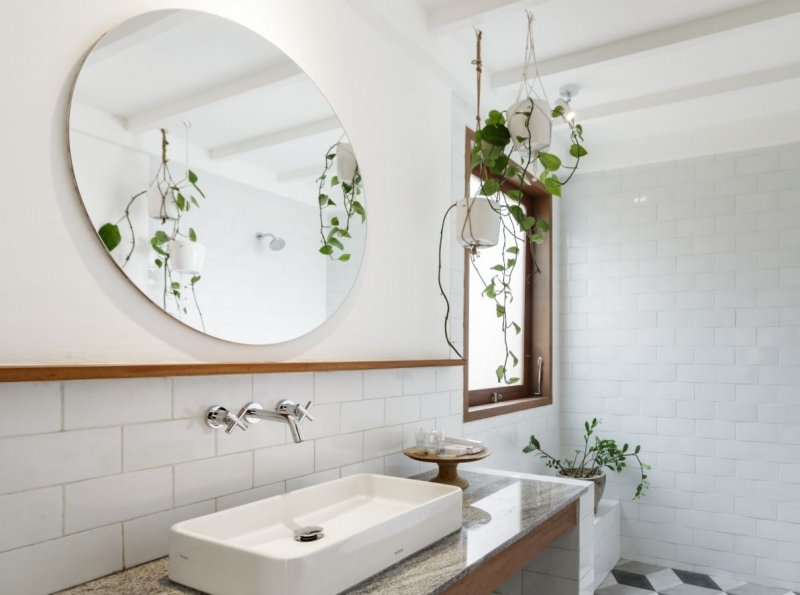 One look and you can tell that the designer space was meant to merge comfort and aesthetic. Visitors are also welcome to do a few laps in the outdoor pool, or perhaps laze around the poolside lounge when you need a break from the ocean. Do note, though, that Mariella — the property’s friendly host — lists this accommodation as a room. 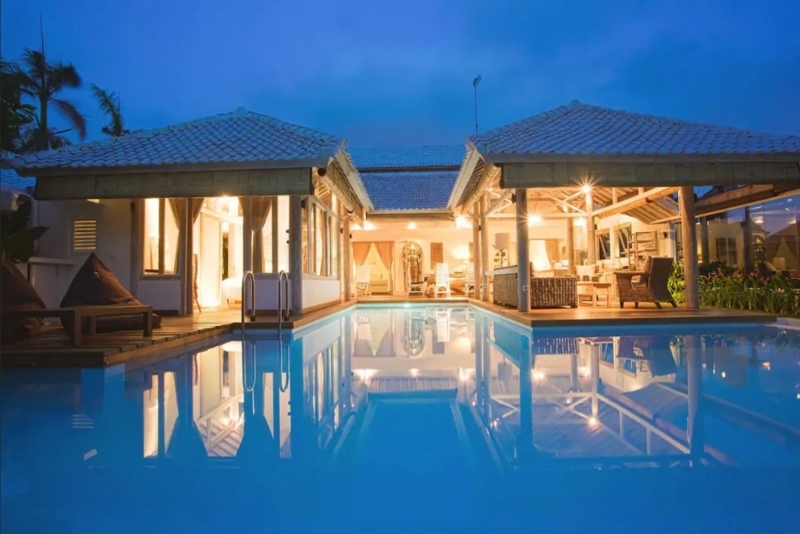 This means that if you only rent one room, you may end up sharing the villa’s kitchen, pool, and lounge area with other guests who booked the place on the same dates. 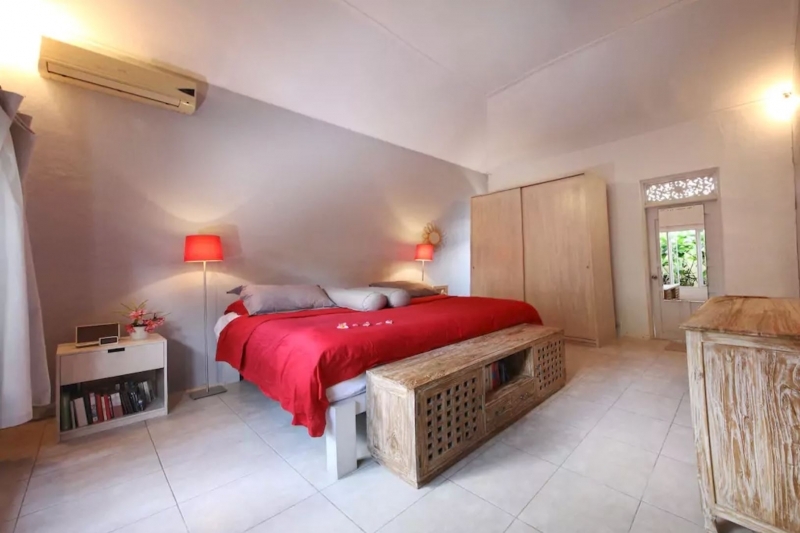 If you’re travelling with a group and want the villa all to yourself, book both rooms and send Mariella a message to be sure. The first thing you have to know about this penthouse is that its host, Mr. G, has just one motto for those who book a stay: “Come as a guest, leave as a friend!” That said, you can expect a hassle-free holiday with Mr. G. He and his staff do not only offer a place to call home in Bali; they also promise to assist you with anything you’ll need and want to do during your vacation. Mr. G will even help you fix your itinerary if you haven’t decided on the sights you’ll see. Aside from having a rooftop pool all to yourself, the one-bedroom apartment has a full kitchen at your disposal so you can easily whip up something as long as you keep your refrigerator stocked. Mr. G also puts Indonesian handicrafts and traditional decor on display — the perfect touch to make your Balinese vacation an authentic one! 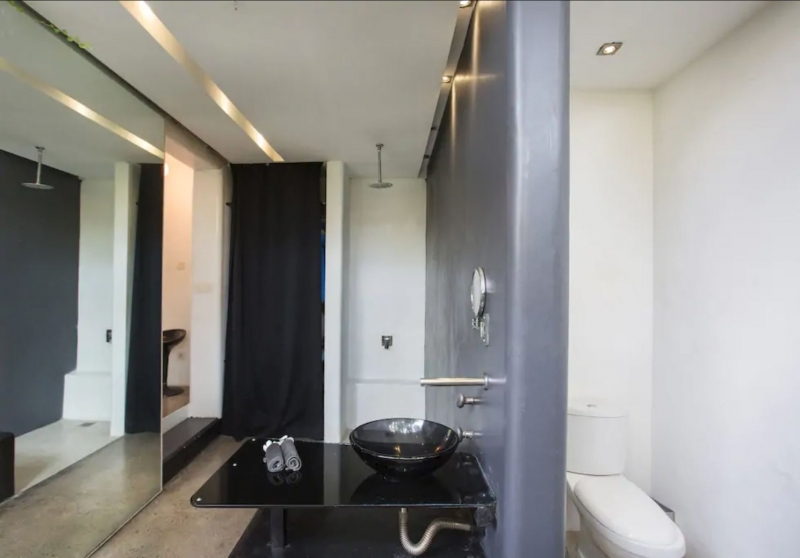 Dayu, the host behind this two-bedroom, two-bathroom house near Seminyak, says his home is perfect for small families with children in tow. The master’s bedroom even has a swing baby cot for infants! 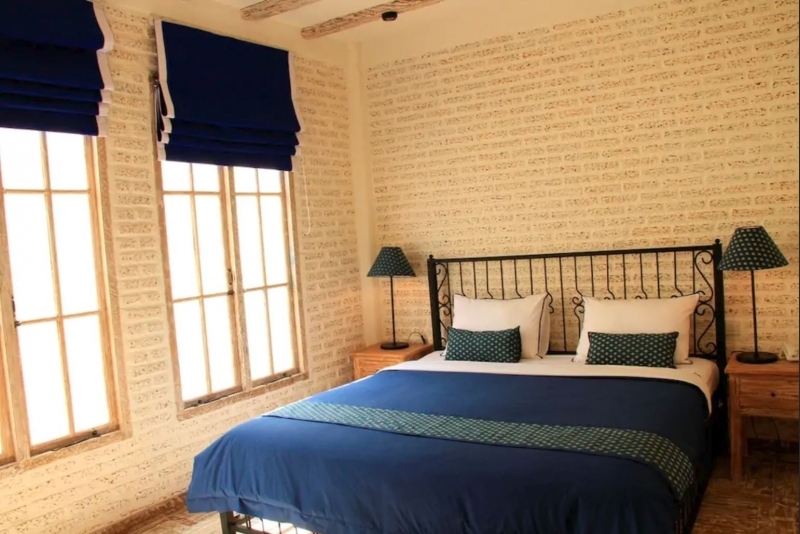 The spare room is furnished with a bunk bed that can accommodate adults, too — so the place is also perfect for a group of friends travelling together. 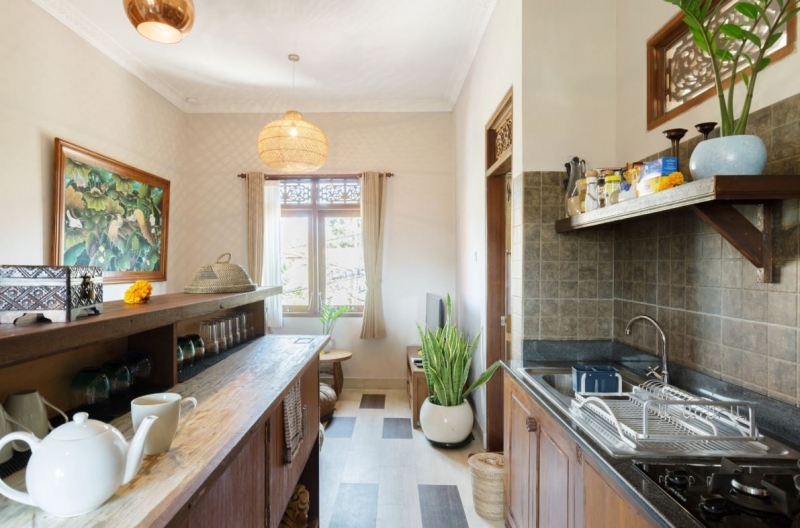 Staying in this colourful abode also means you get to enjoy the impeccable service of Endah, Dayu’s helper, who can also prepare tasty dishes for an added fee. Before roaming the area, make sure to ask Endah about nearby go-tos; she knows the area well! 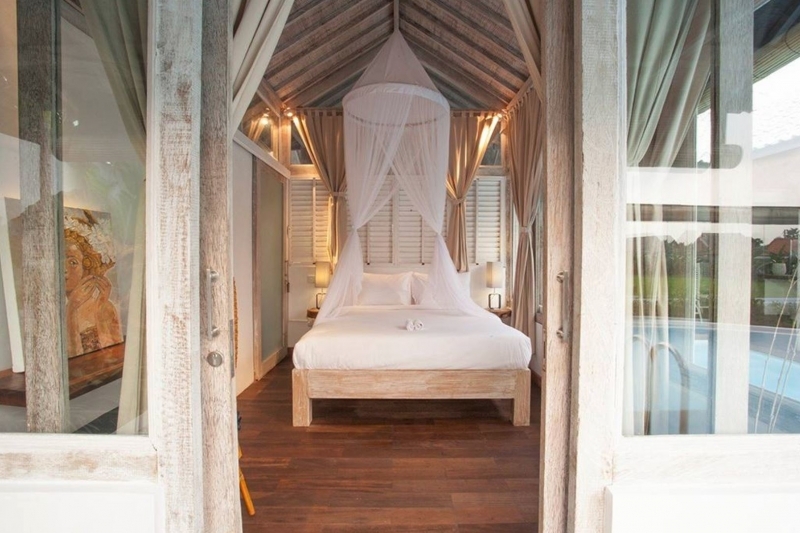 Listing name: Beachside sanctuary in Seminyak! 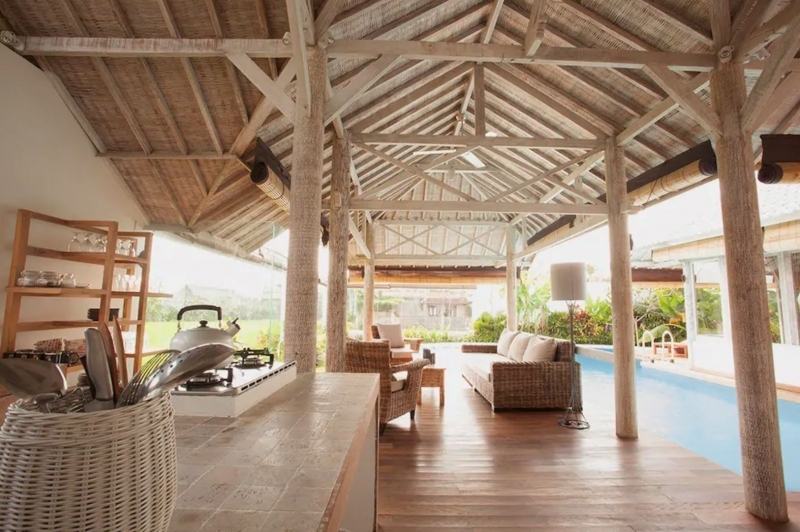 The thing about Kuta and Seminyak is that the two are very near each other, so you’ll find lots of properties listed in Kuta, but are actually in Seminyak… and vice versa. This flat is the perfect example. 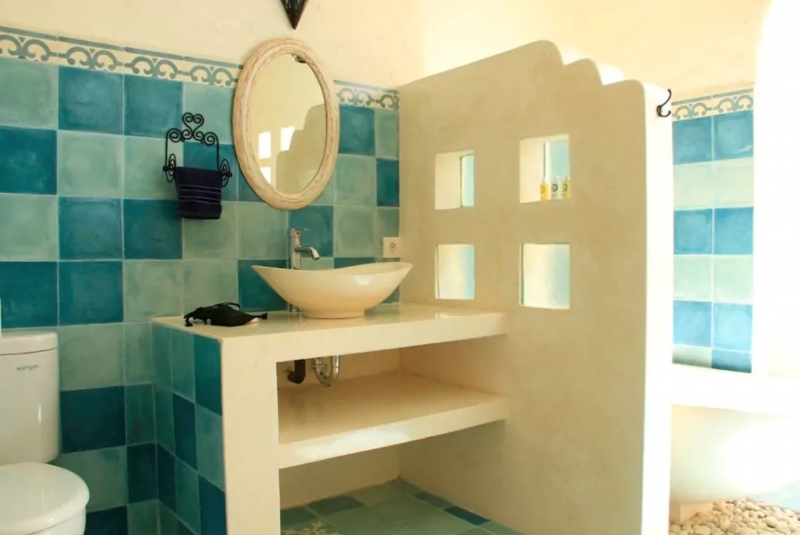 It’s a 10-minute walk from the beach and gives you access to a neighbouring hotel’s swimming pool, spa, and restaurant. 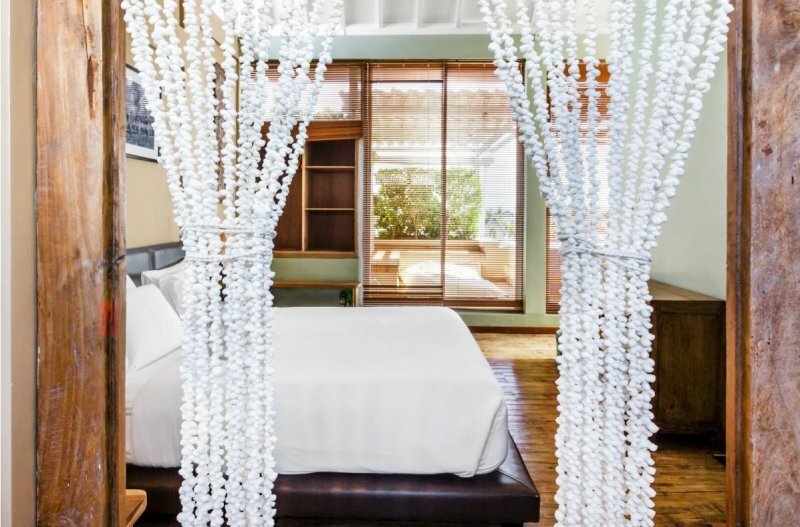 In a way, it gives you the best of all worlds in Bali. It’s your own home away from home, but at the same time it offers you the amenities of hotel accommodations. It’s near the beach, but far enough to afford you some peace and quiet in case it gets too crowded outside. You’ll find that the space is a sight for sore eyes, too. 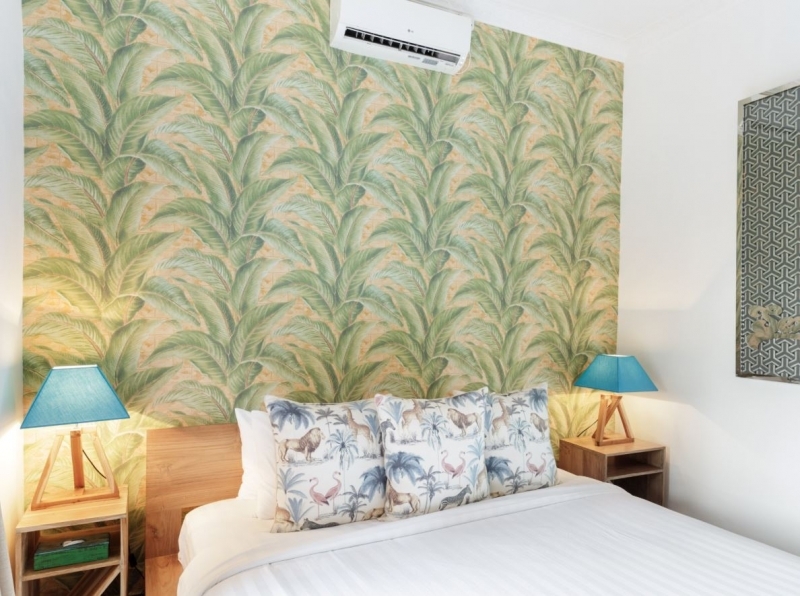 The one-bedroom flat is almost all-wood, with a few blue and green accents, effectively mimicking the relaxing combination of sky, sand, and sea. Now this one’s for bigger parties. Think of it as your own slice of paradise within a larger paradise. 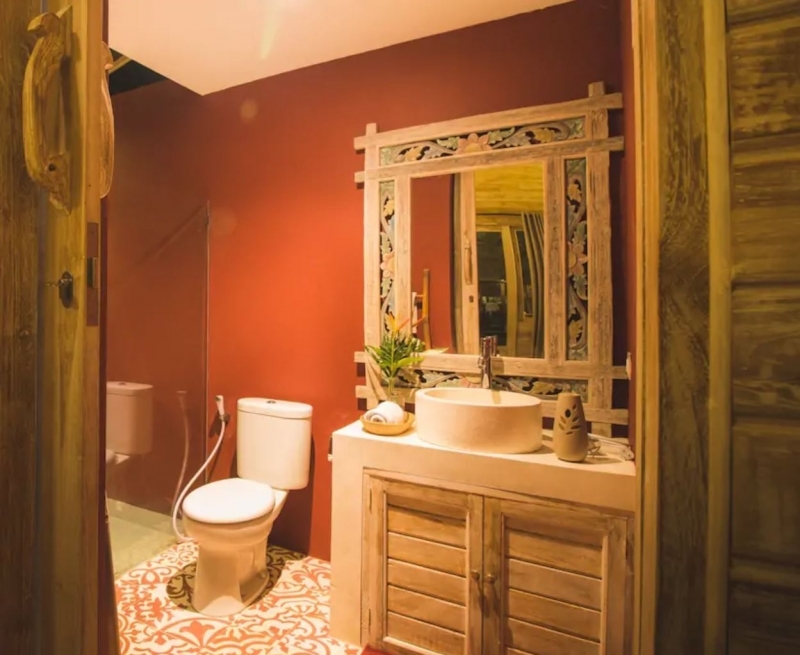 With three bedrooms and three private bathrooms, a travelling group of six can call the Cocowhite Villa their home for a few days. It’s only a few minutes from the beach on foot, but as soon as you head out, you’ll find a pool right outside your doorstep. When Aline — t he host — i s in town, she makes sure to drop by and welcome you. 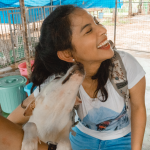 If you do get to meet her, make sure you ask for some recommendations before exploring the area! Otherwise, Wayan, the resident caretaker, can ably cater to all your needs. Bonus: Aline has a driver and can arrange airport transfers for an added fee. Just send her a message if you wish to avail of this option. 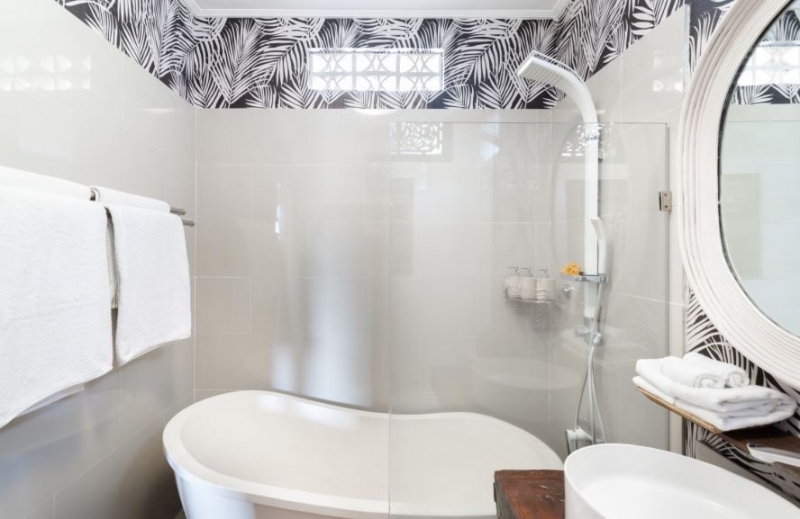 It might sound silly to some, but for other travellers, having a tub in the bath is either a plus or a must! This is why they usually book a stay with a hotel instead. 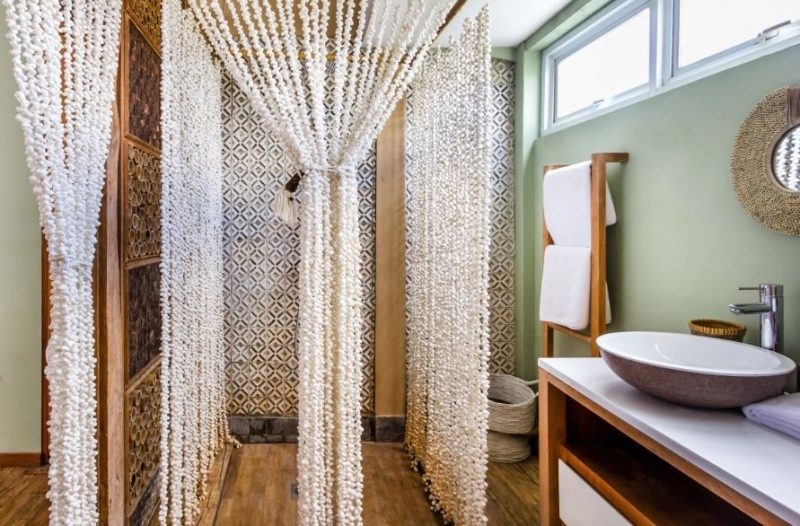 But here’s a two-bedroom apartment in Bali that’ll give you a taste of home and your very own tub to soak in, to boot! Faithful to its listing name, Hari’s apartment is indeed colourful — and it’s obvious that the interiors were designed by an artistic mind. You’ll be greeted by vibrant walls with images of lush foliage, a peek of what it’ll be like when you start exploring outdoors. The rest of the space is cosy and bright. 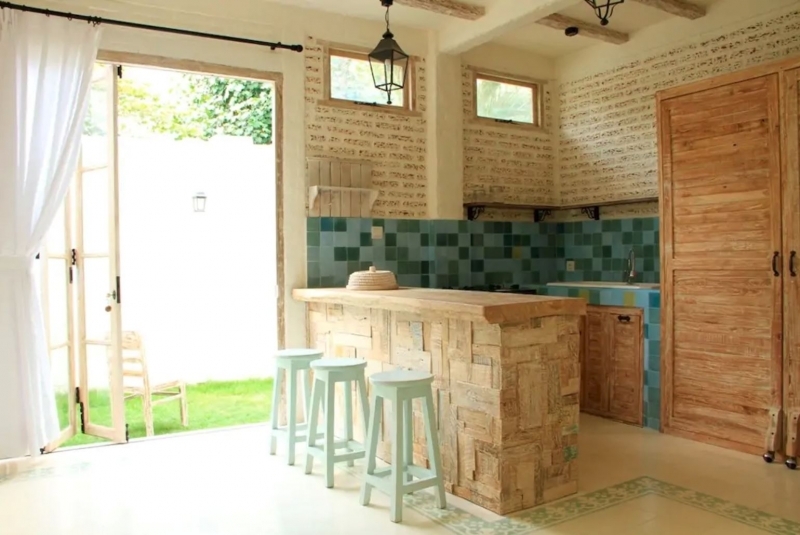 A full kitchen is available for cooking when you want to go on Master Chef mode during your holiday. Here’s an extra special treat. 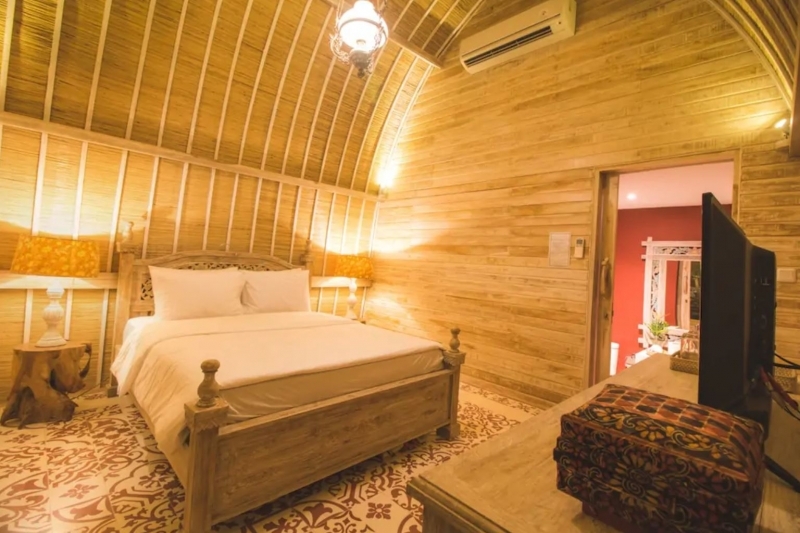 This one-bedroom cabin that can house three guests is shaped like a traditional Balinese barn house. It’s definitely not something you see every day! The host, Made, lives right next door with his family so you can easily get ahold of him in case you need anything. 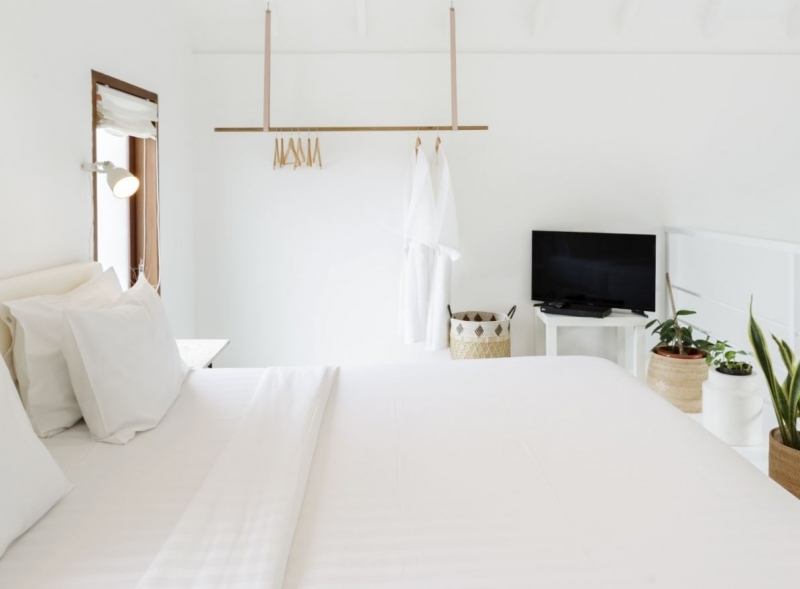 If that’s not enticing enough, here are other things to note about the property: It’s walking distance from Kuta Beach, it’s 15 minutes from the airport by car, and most tourist must-visits are less than an hour away. Get in touch with Made if you want to rent motorbikes or take a surf lesson. He’ll be more than happy to make arrangements! 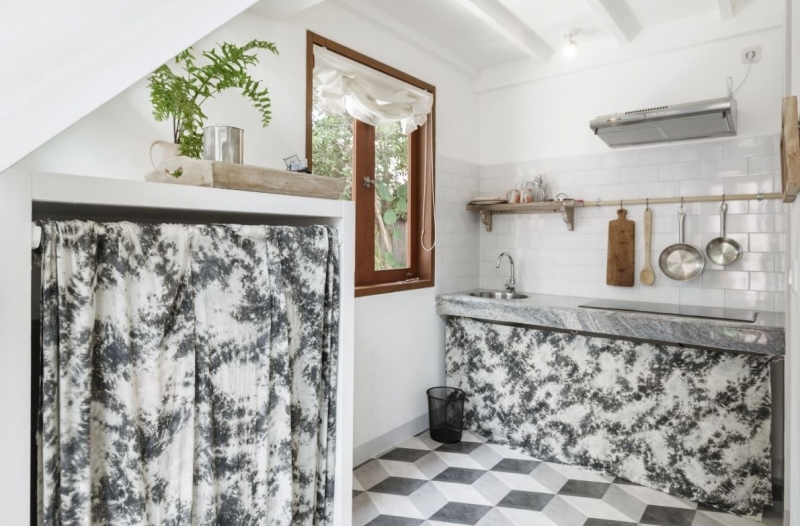 In its simplicity, this one-bedroom home is quite striking. Just looking at it makes you feel like you’ll have a relaxing time. Plus, it’s absolutely spotless, which a lot of guests have also noticed. If you’re a neat freak, this would be an easy option. Aside from a bedroom, the space boasts of a full kitchen and an outdoor lounge. It’s very near shops and the beach; going out won’t be a problem. The hosts, Aylin and Zeo, are creatives. They work in the design and music industries, so if you get to talk to them, make sure you ask about the local pop culture scene. That’s sure to be interesting. It would be wise to keep this in mind: The key to having a great Balinese holiday is knowing what you want and where to go. Bali offers a number of great attractions. 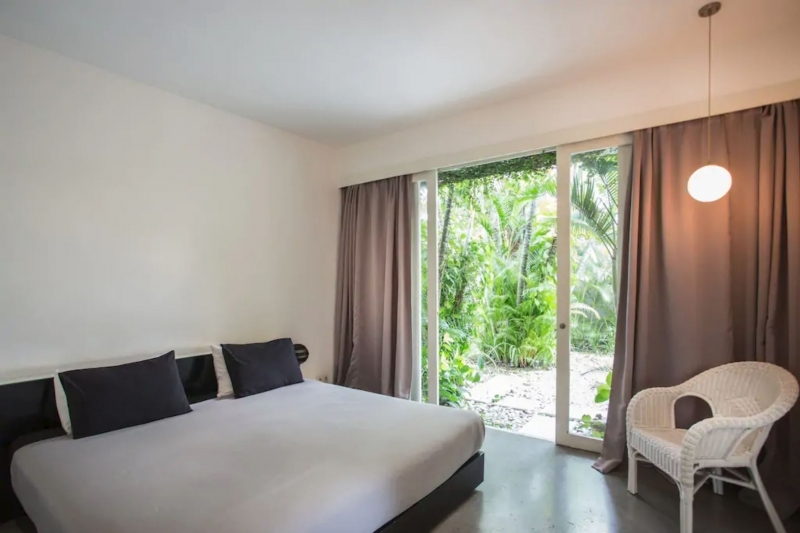 You just have to find a nice place to stay in the area that you like best; these Airbnbs in Kuta are a great start. Let us know when you decide!